This entry was posted in Family Life, Inspirational Guides, Lifestyle Tips, Uncategorized on October 5, 2015 by admin. 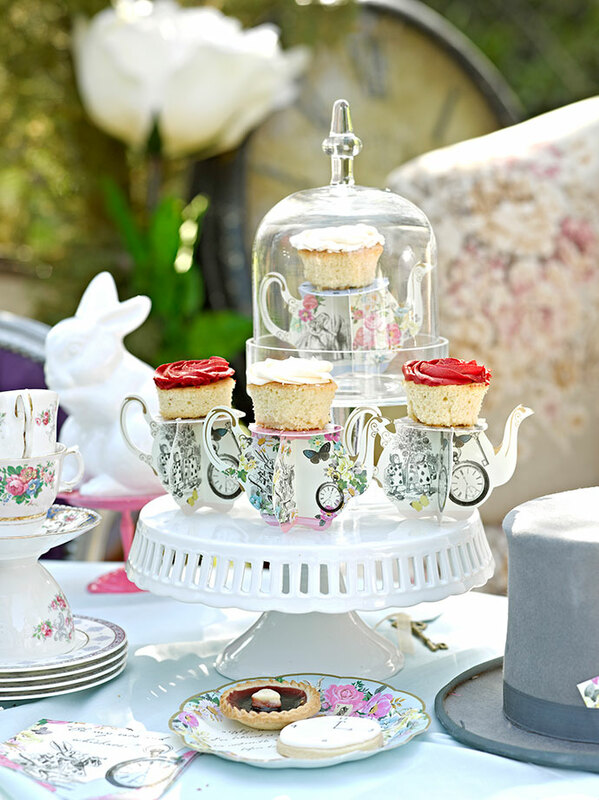 From party themes, cakes and décor to entertaining products, clever DIY projects and hostessing tips, Hostess with the Mostess (HWTM) provides first-time party throwers and seasoned party pros with great ideas for their next party or special event. HWTM is headed by Editor-in-Chief and Founder Jenn Sbranti and her husbad Sonny. Jenn is a designer, entrepeneur, writer and mom who's always had a thing for parties – particularly party décor. Using her web designing background, she created her blog back in 2005, and we're so thankful she did! Founded by Allison Graham in 2001, Party Delights is a party supply store offering everything you need for you next event, including invitations, balloons, tablewear, games, dress and decorations. 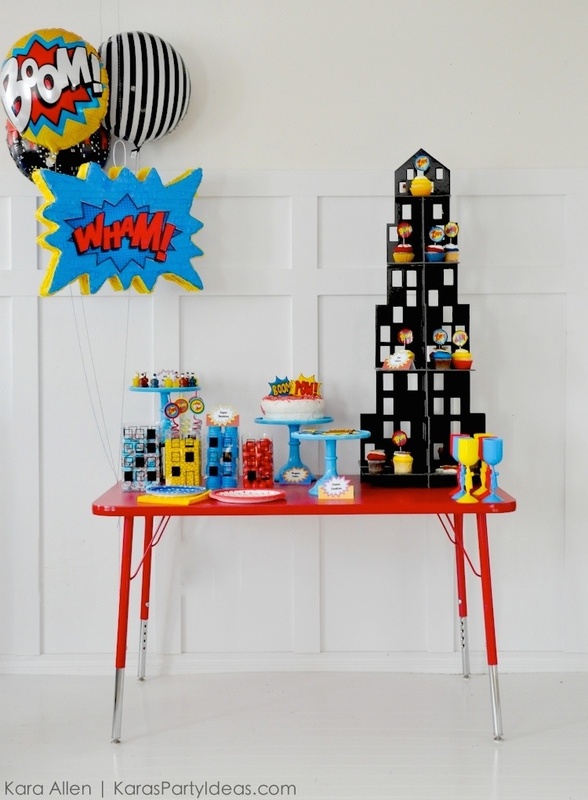 Allison was inspired to found Party Delights after she was unable to find a complete range of accessories for her son's Spiderman themed birthday party. She founded Party Delights to ensure children would have enjoyable birthday parties at home with themes to suit their hobbies and interests. 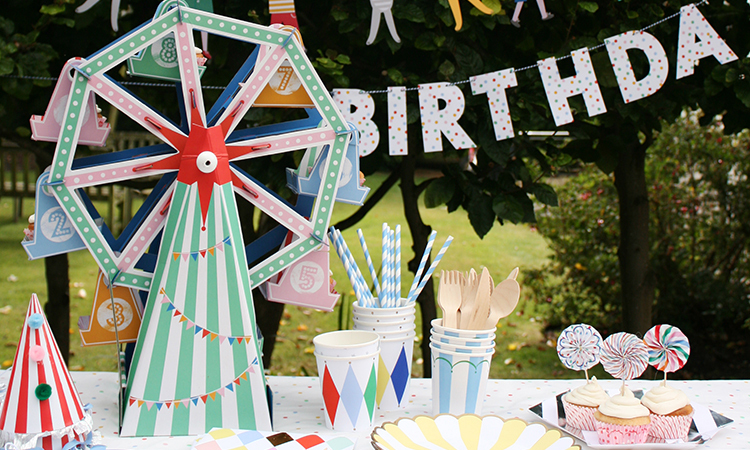 At the Party Delights Blog, you'll find great party theme ideas, DIY projects, and so much more. Pretty Little Party Shop is an online party and events supply shop that aims to create an effortless feel to party styling. The store's style is simple and contemporary and offers a mix of handpicked products from around the world, as well as its own in-house designs and hand-made items. The Pretty Little Party Shop Blog offers unique ideas for party planners with an elegant yet simplistic style. Party Pieces is a family business founded in 1987 by Carole Middleton, who hoped to inspire other mothers to create magical parties at home and to make the party planning process easier. Party Pieces Blog and Inspiration, Party Pieces' online party magazine, providing hostesses with everything they need to know about throwing a child's party or family celebration. The online magazine covers everything from delicious recipes, to the latest party themes, to fun decorating and craft ideas. 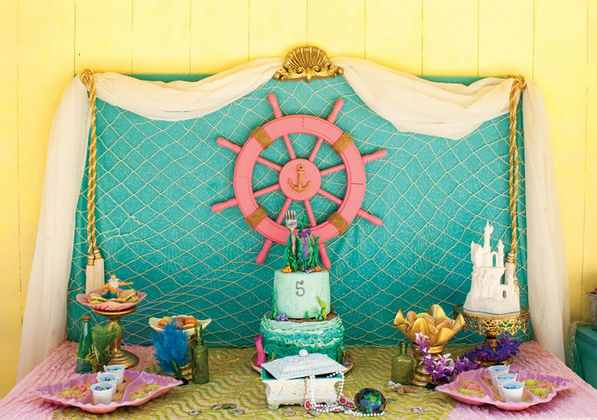 Kara's Party Ideas was started in 2009 by Kara Allen, a party designer, author, blogger and dessert stylist. Since a young age, Kara's always had a calling for party planning, and her creative ideas and keen attention to detail have led her to be called the new Martha Stewart of the party world. She has been featured on a number of morning talk shows, magazines and publications, including The Today Show, HGTV, TLC, Parenting Magazine, Brides Magazine and The Rachel Ray Show, amongst many others. 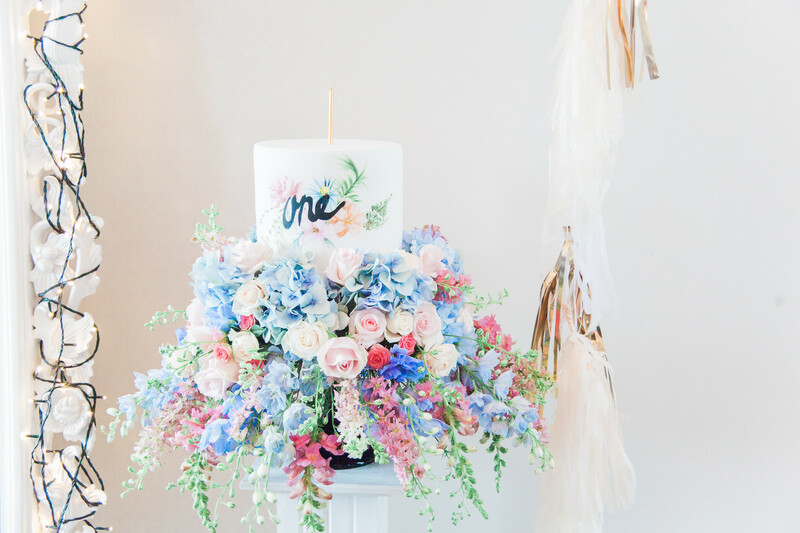 Kara's blog highlights awesome party themes and ideas for birthday parties, baptisms, weddings, baby showers and holidays. Be sure to follow these five fabulous party blogs, and when you need the perfect gift for the next birthday party, christening, graduation or holiday, browse our bespoke gifts at Forever Bespoke.